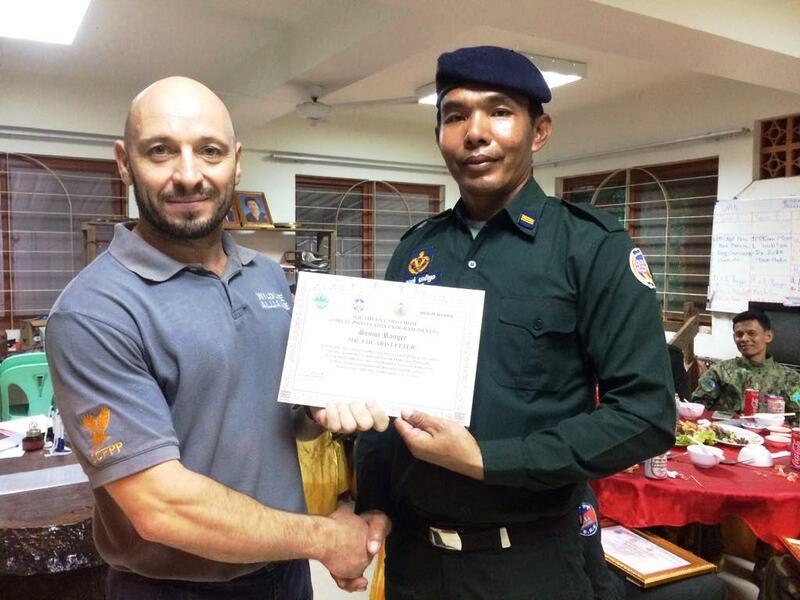 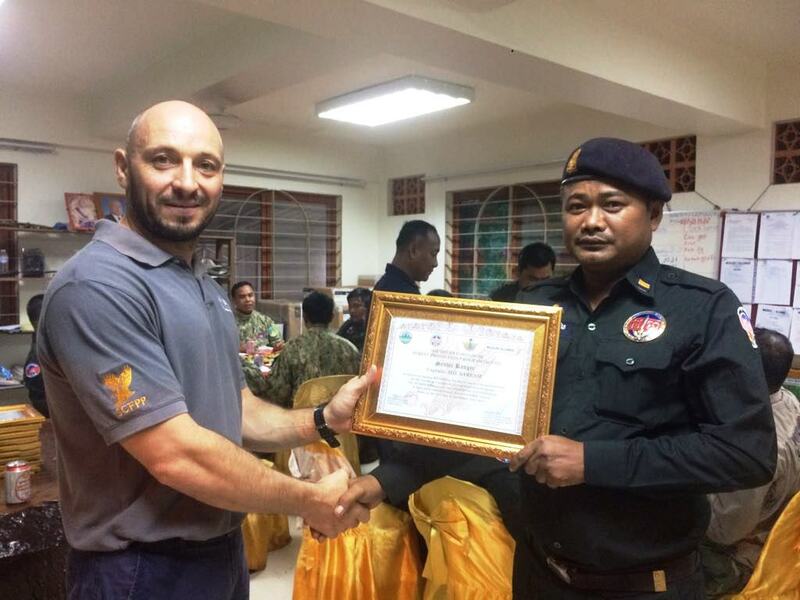 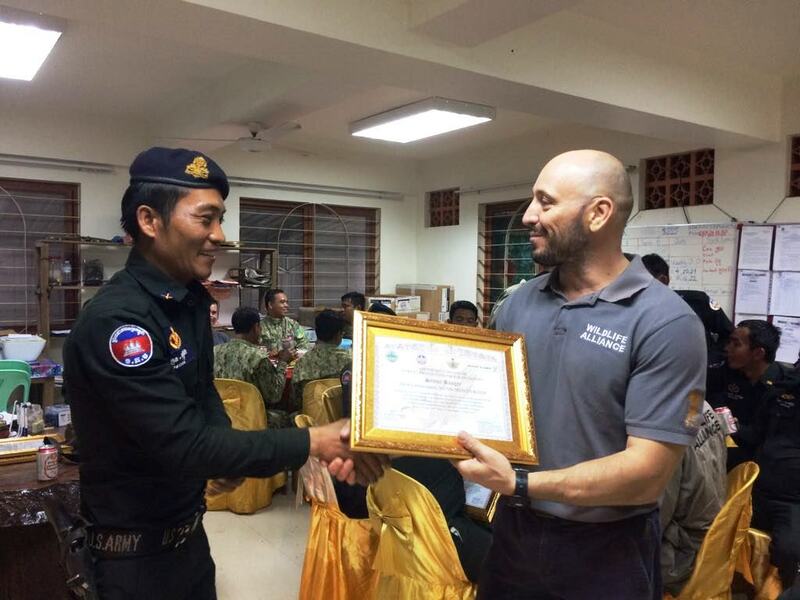 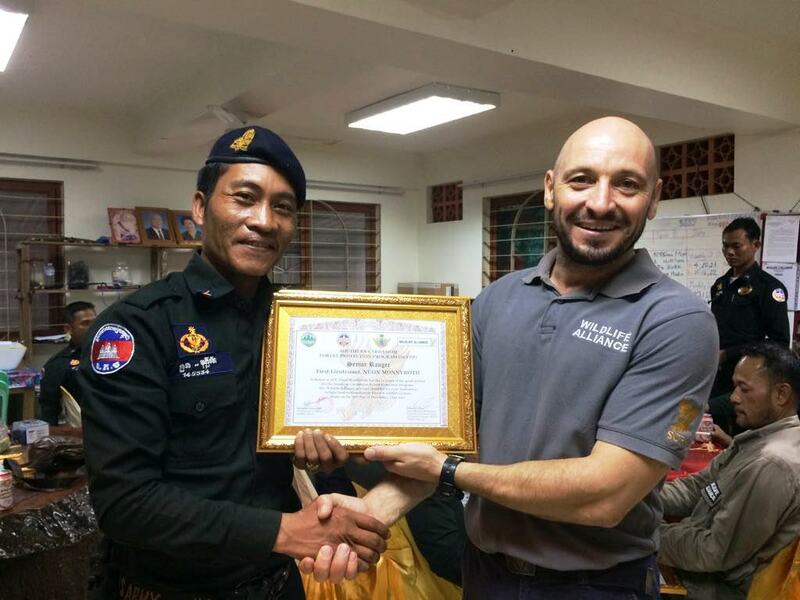 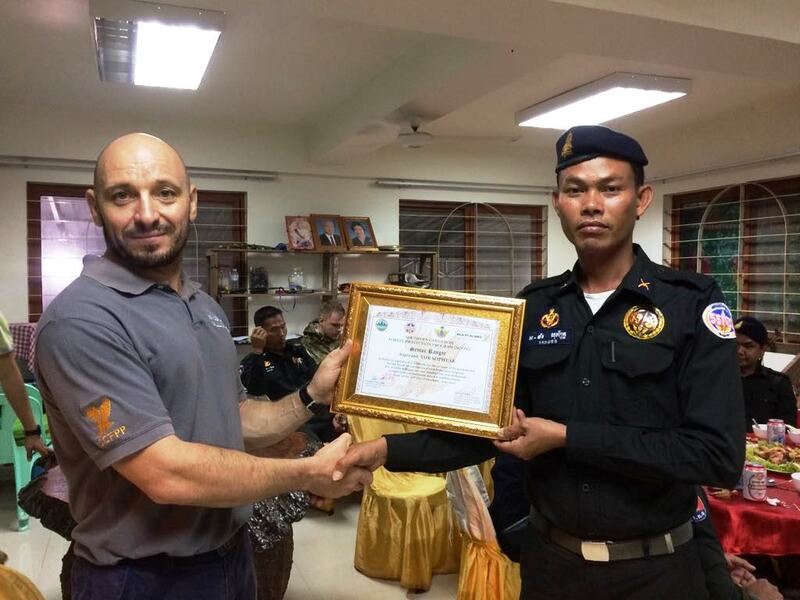 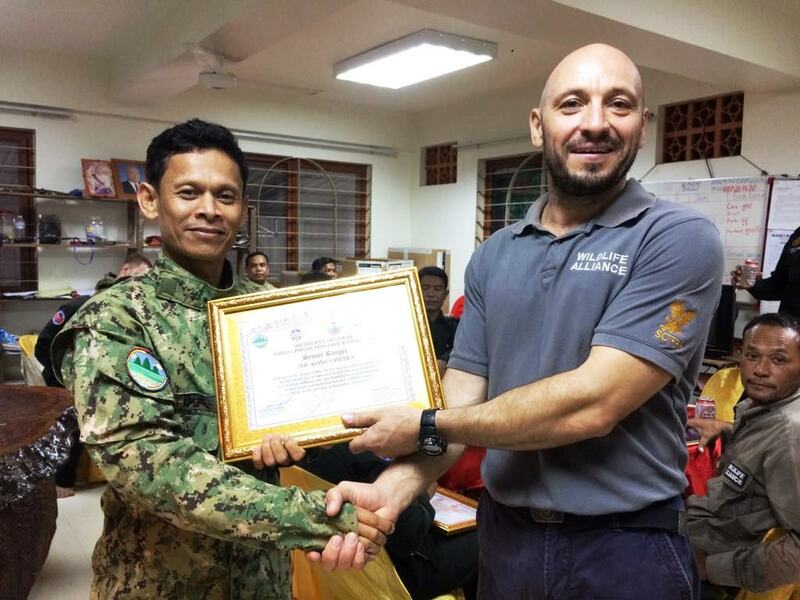 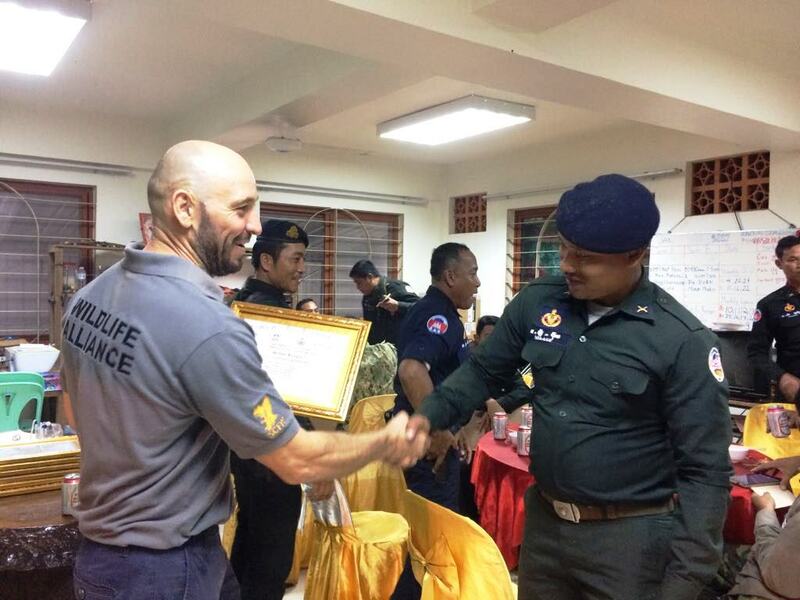 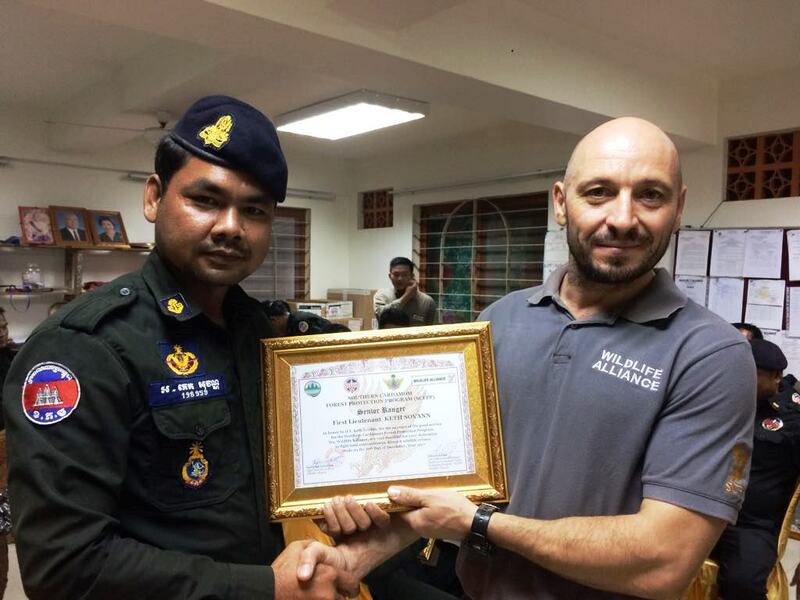 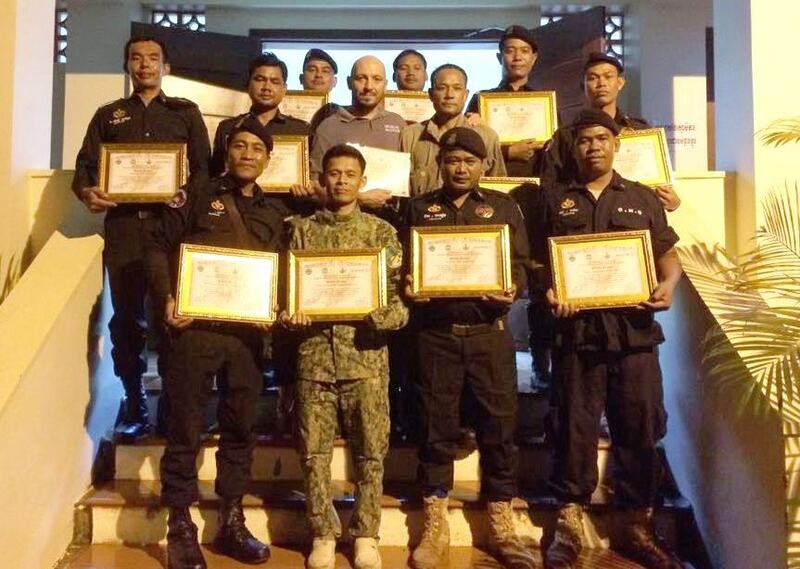 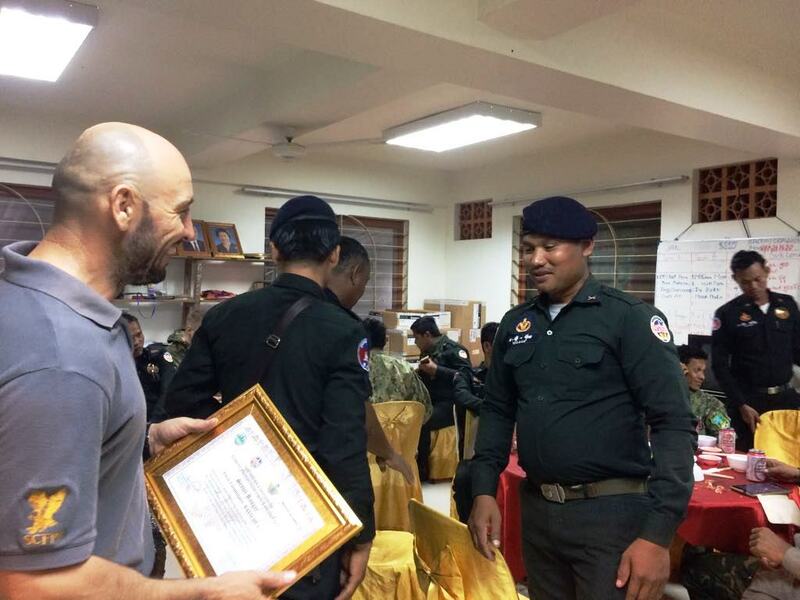 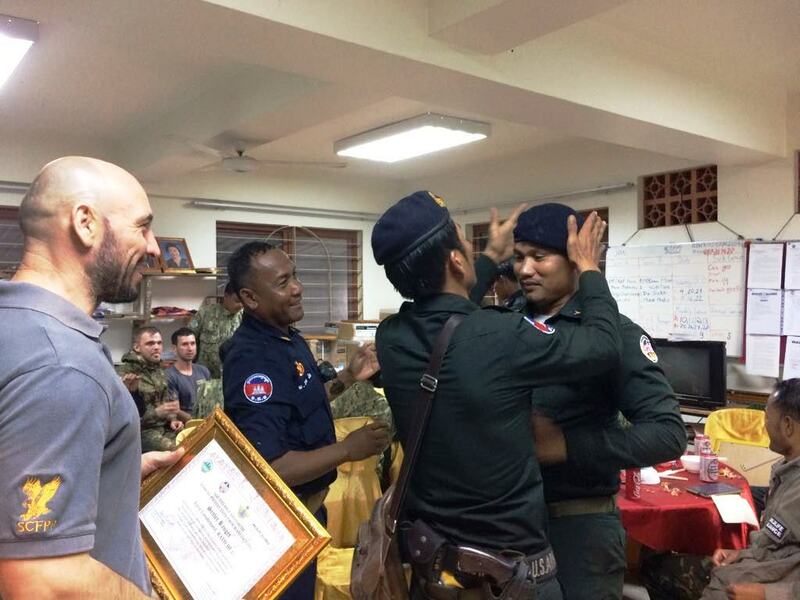 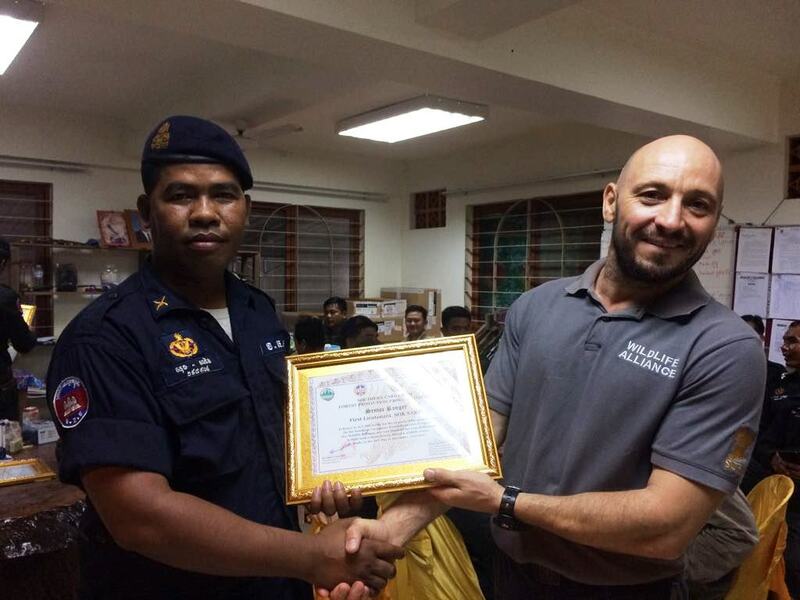 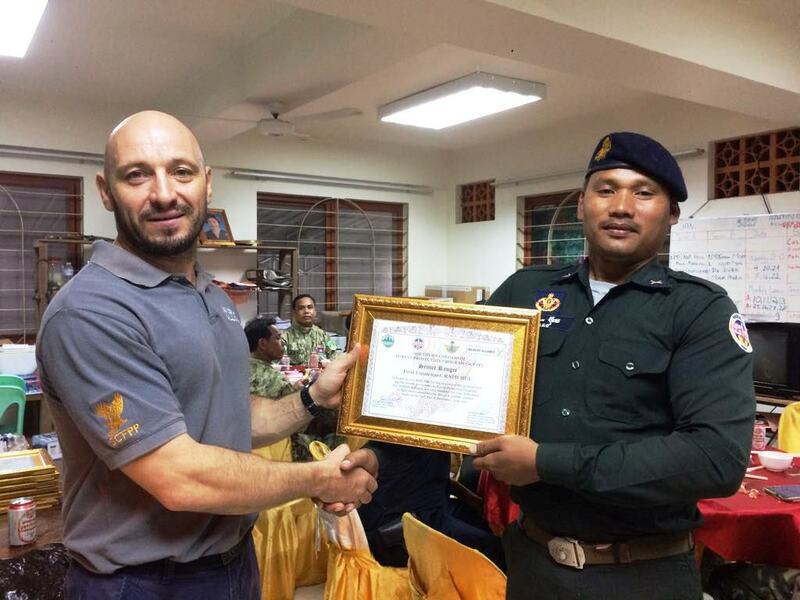 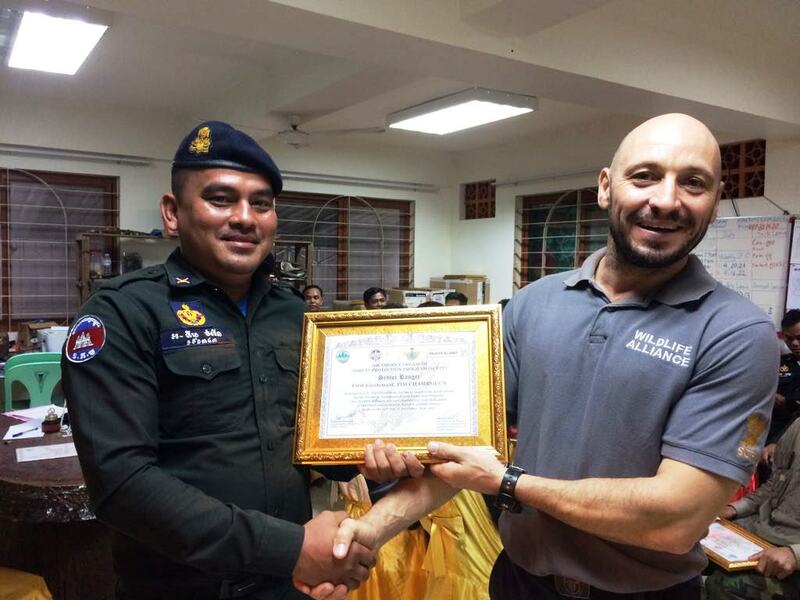 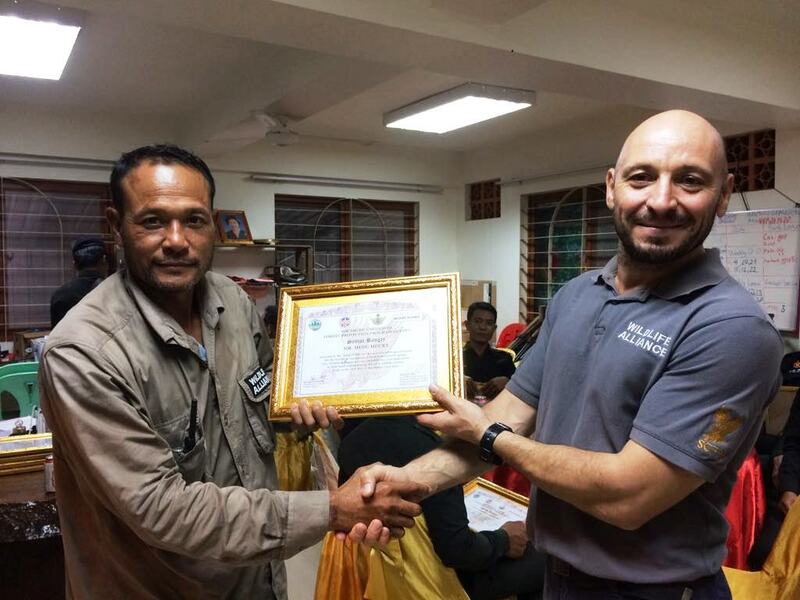 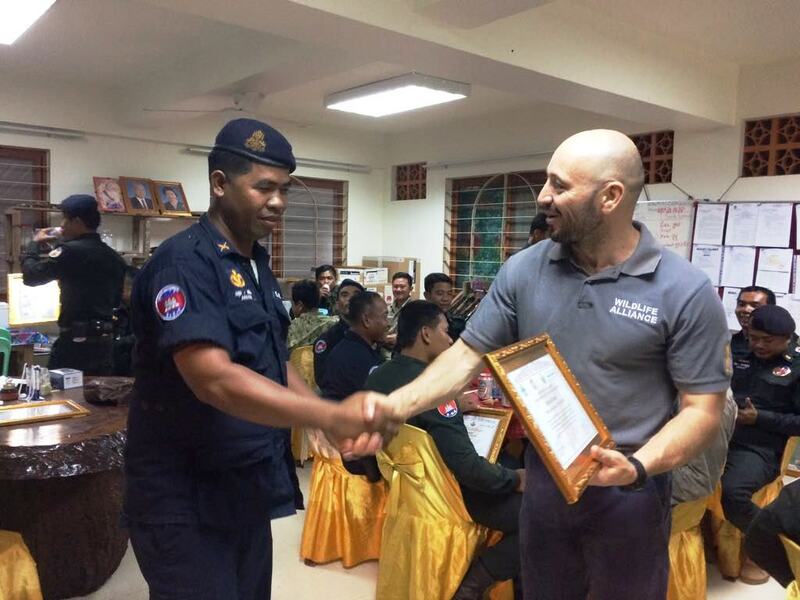 Southern Cardamom Forest Protection Program (SCFPP) – Law Enforcement Manager, Eduard Lefter, recognized the dedicated senior rangers with tenure of over 13 years, for their service fighting against land encroachment, forest and wildlife crime. 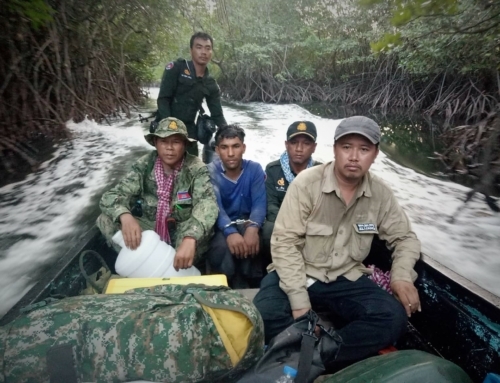 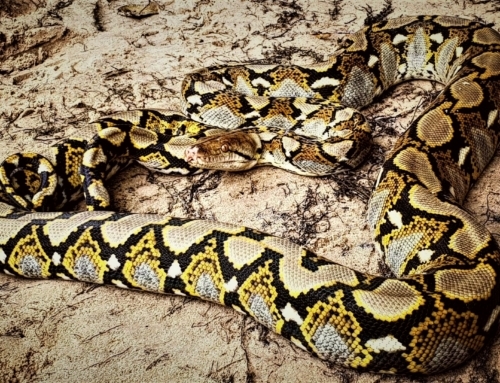 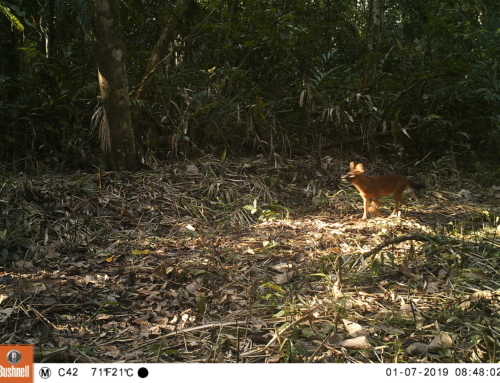 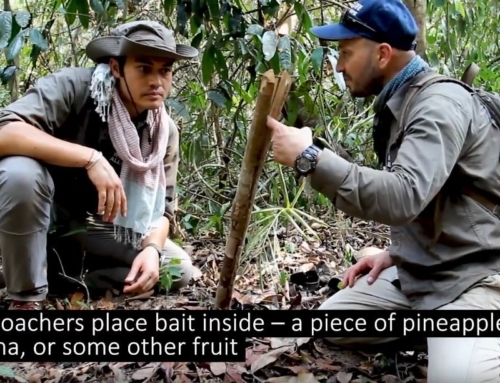 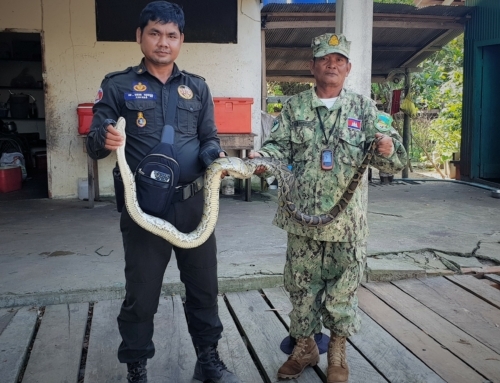 The Royal Gendarmerie and Ministry of Environment officers work in collaboration with Wildlife Alliance to protect and preserve Cambodia’s last great remaining rainforest. 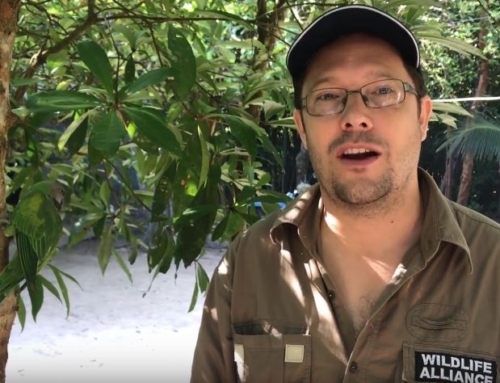 Great work, you guys! 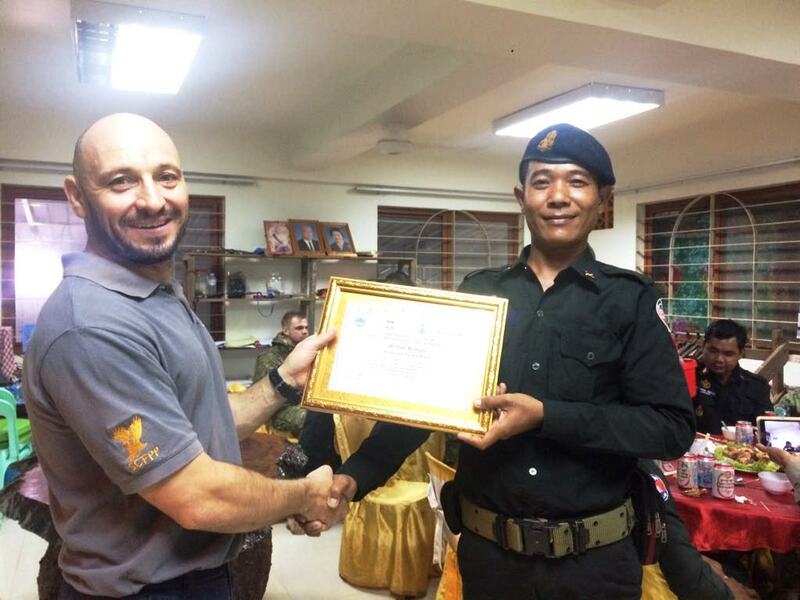 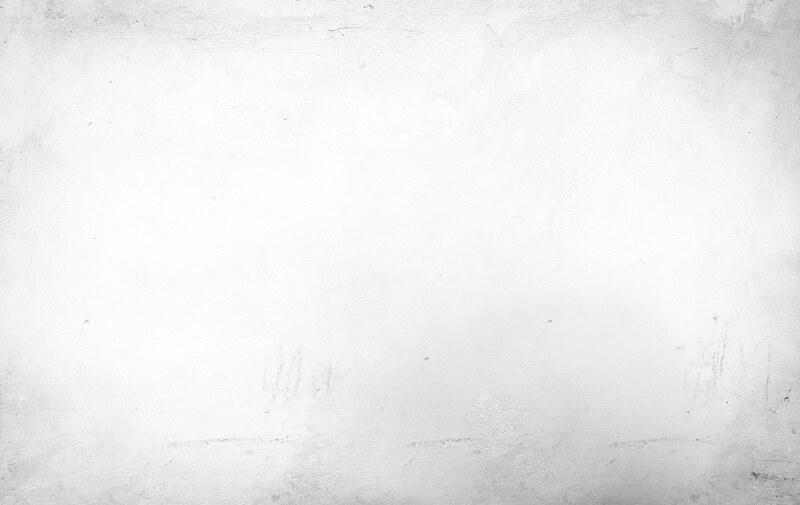 I am proud to be your boss. 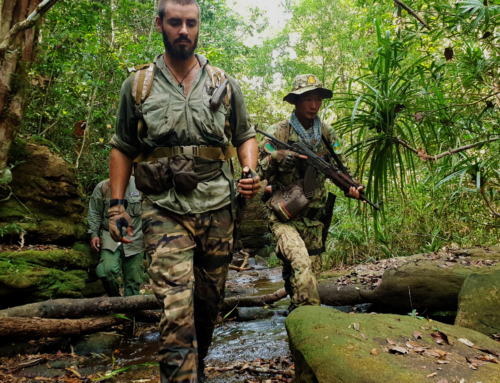 ID, excellent photos of rangers with animals. 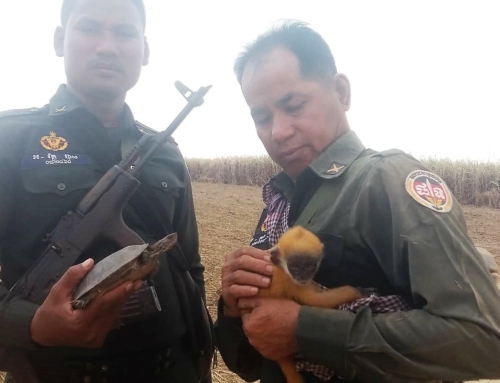 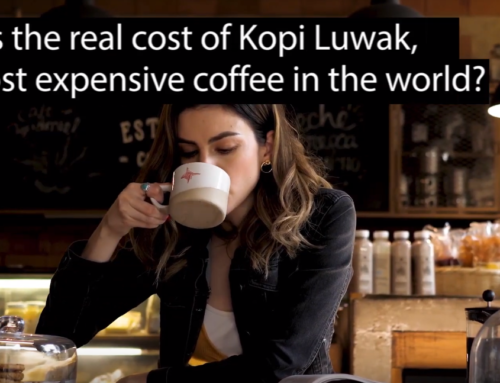 Absolutely fantastic updates on illegal logging (HUGE trees) and seizure of wild animals (I loved the eagle, the turtles, and the two babies rescued from the illegal pet trade (slow loris and gibbon).